Ready, set, go! 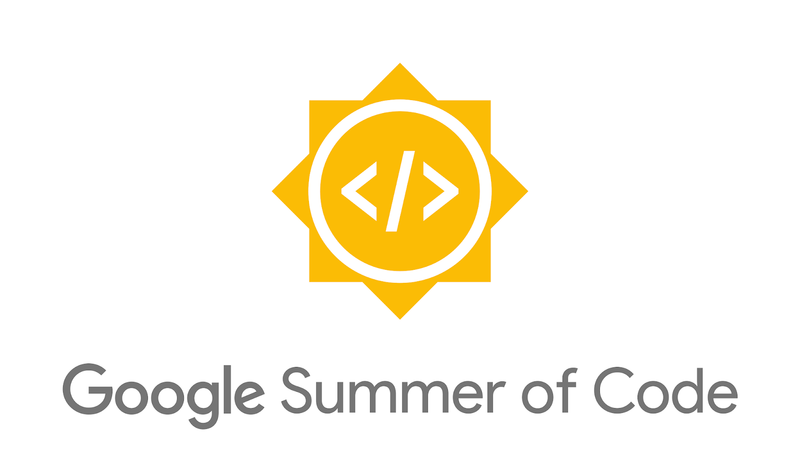 Today we begin accepting applications from university students who want to participate in Google Summer of Code (GSoC) 2018. Are you a university student? Want to use your software development skills for good? Read on. Now entering its 14th year, GSoC gives students from around the globe an opportunity to learn the ins and outs of open source software development while working from home. Students receive a stipend for successful contribution to allow them to focus on their project for the duration of the program. A passionate community of mentors help students navigate technical challenges and monitor their progress along the way. Past participants say the real-world experience that GSoC provides sharpened their technical skills, boosted their confidence, expanded their professional network and enhanced their resume. Interested students can submit proposals on the program site between now and Tuesday, March 27, 2018 at 16:00 UTC. While many students began preparing in February when we announced the 212 participating open source organizations, it’s not too late to start! The first step is to browse the list of organizations and look for project ideas that appeal to you. Next, reach out to the organization to introduce yourself and determine if your skills and interests are a good fit. Since spots are limited, we recommend writing a strong proposal and submitting a draft early so you can get feedback from the organization and increase the odds of being selected. You can learn more about how to prepare in the video below and in the Student Guide. You can find more information on our website, including a full timeline of important dates. We also highly recommend perusing the FAQ and Program Rules, as well as joining the discussion mailing list. Remember to submit your proposals early as you only have until Tuesday, March 27 at 16:00 UTC. Good luck to all who apply!